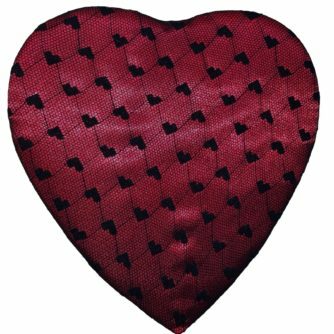 Black Lace Heart, 14 Piece Box, Assorted Chocolates – Chocolates by Leopold, Inc.
Black lace over red satin. Need we say more? 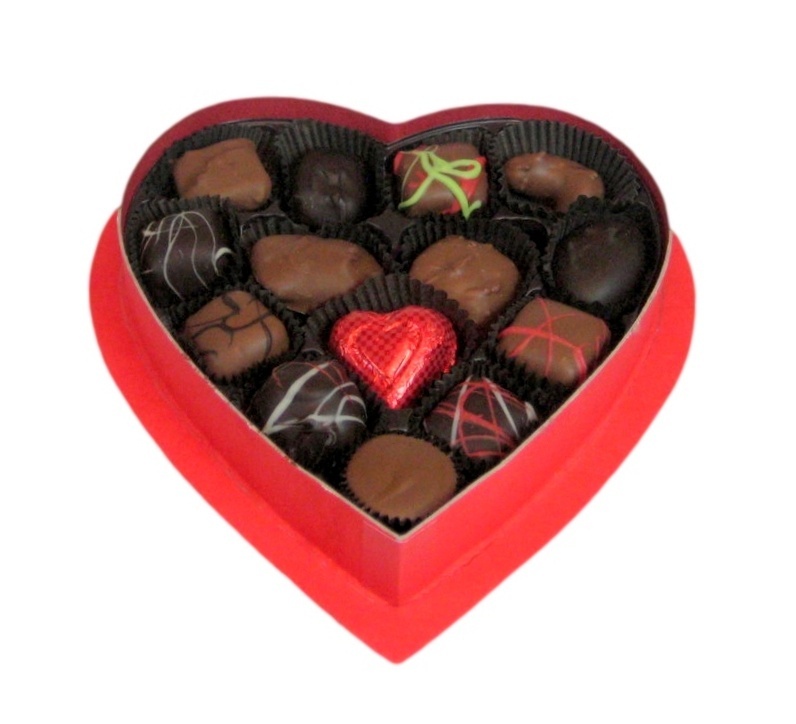 Yes — Leo’s chocolate!